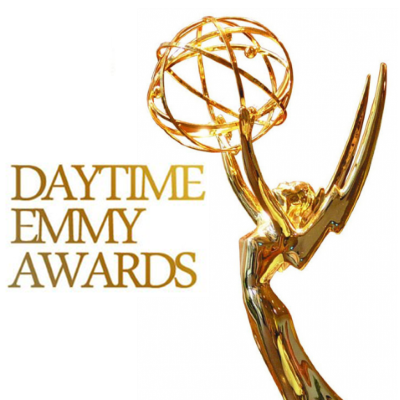 Days of Our Lives and The Young and the Restless tied for second with 25 nominations apiece. CBS has two shows up for best morning show, CBS Sunday Morning and CBS This Morning. Most of the other nominees are familiar faces, from The View to The Talk to Ellen. The Daytime Emmys will be hosted by Mario Lopez and Sheryl Underwood on April 29.